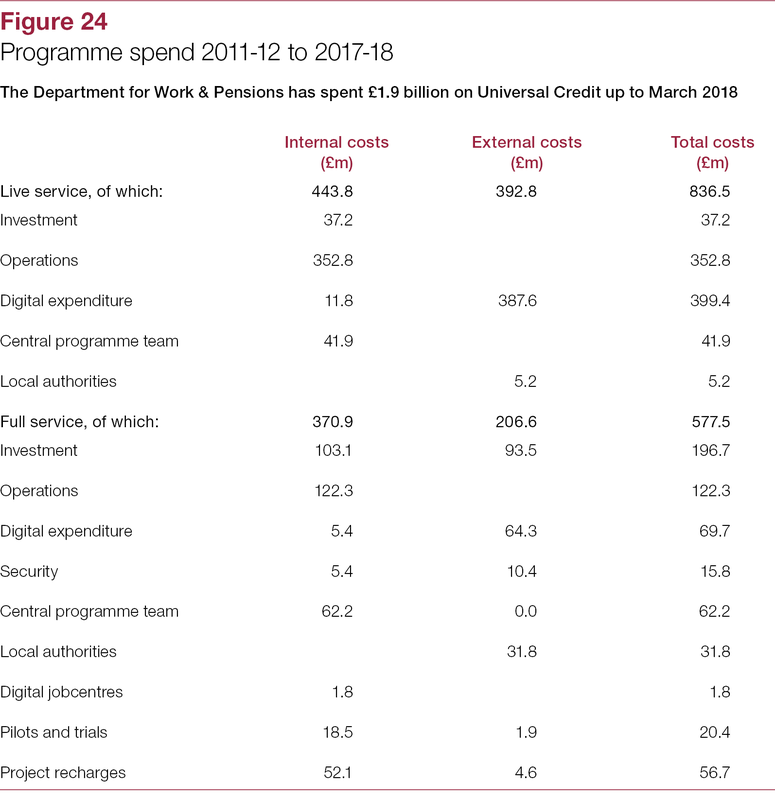 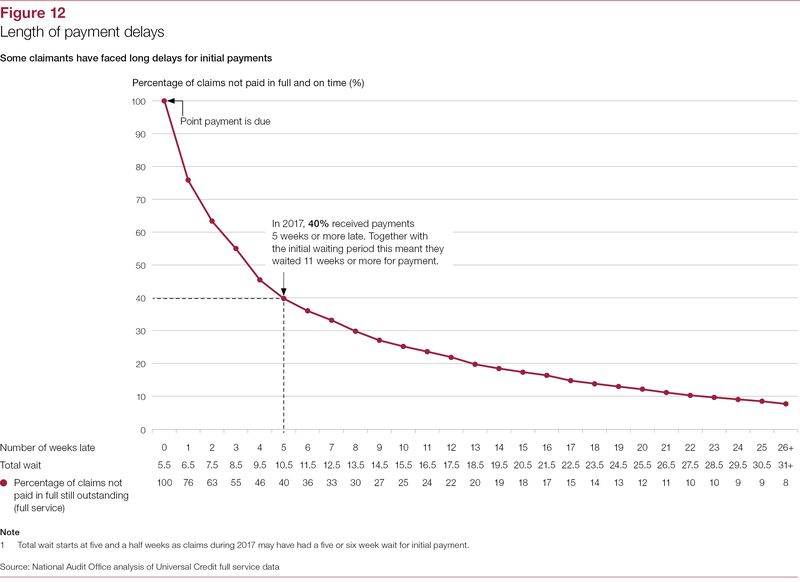 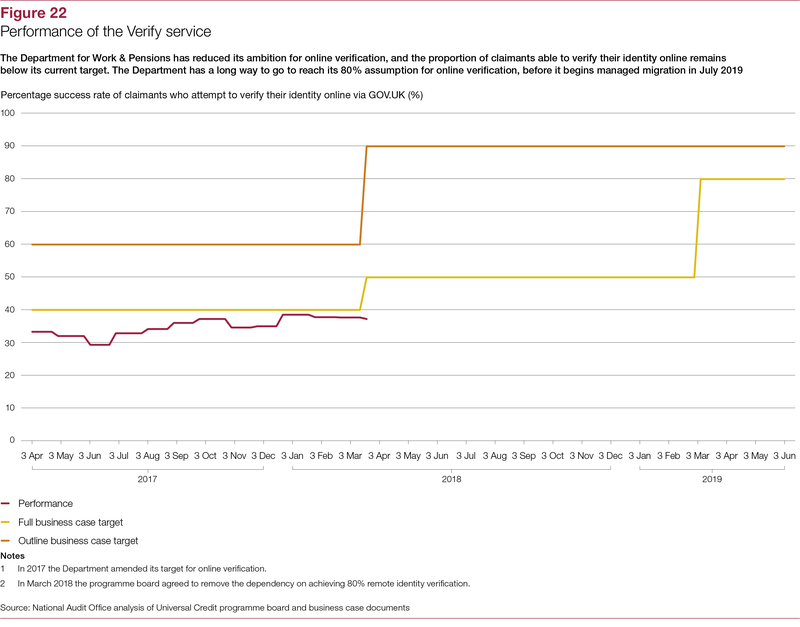 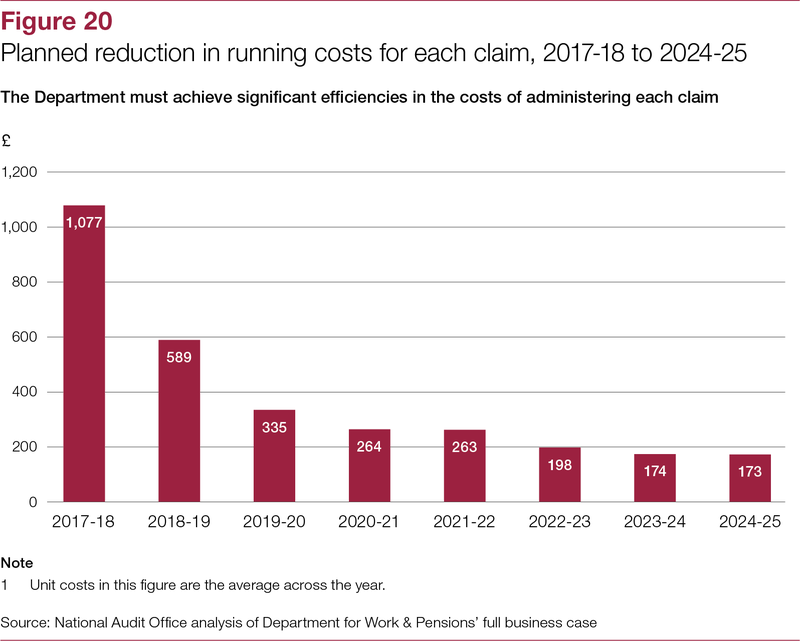 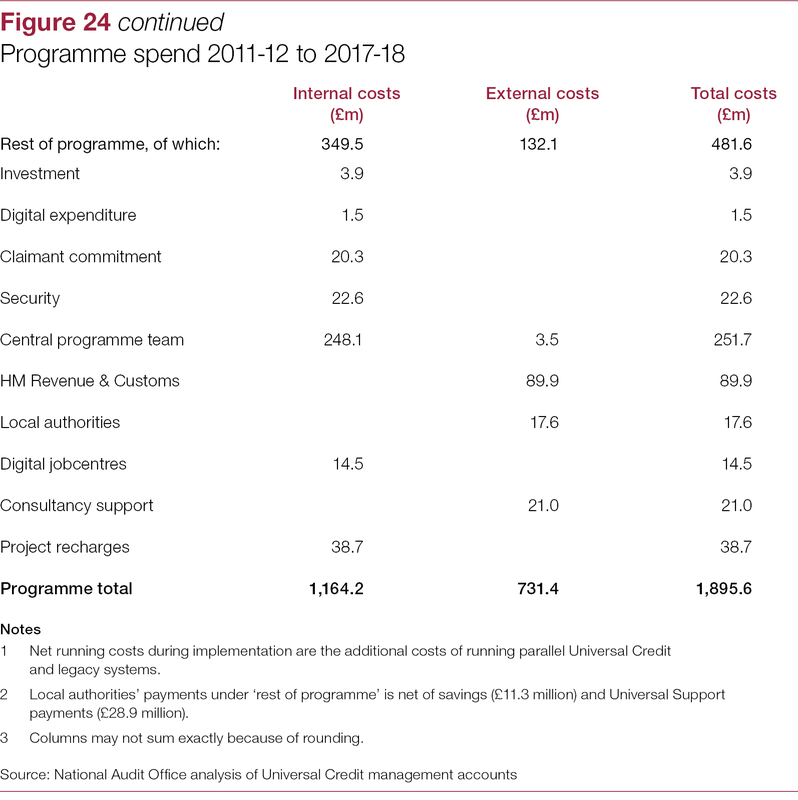 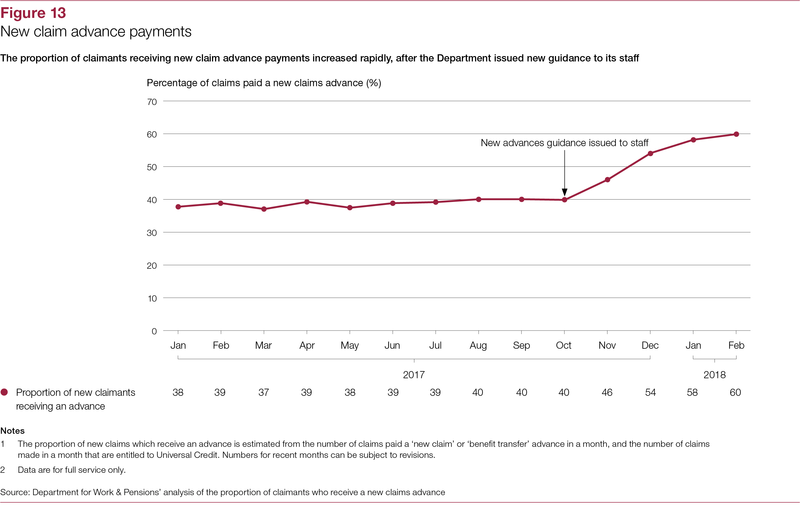 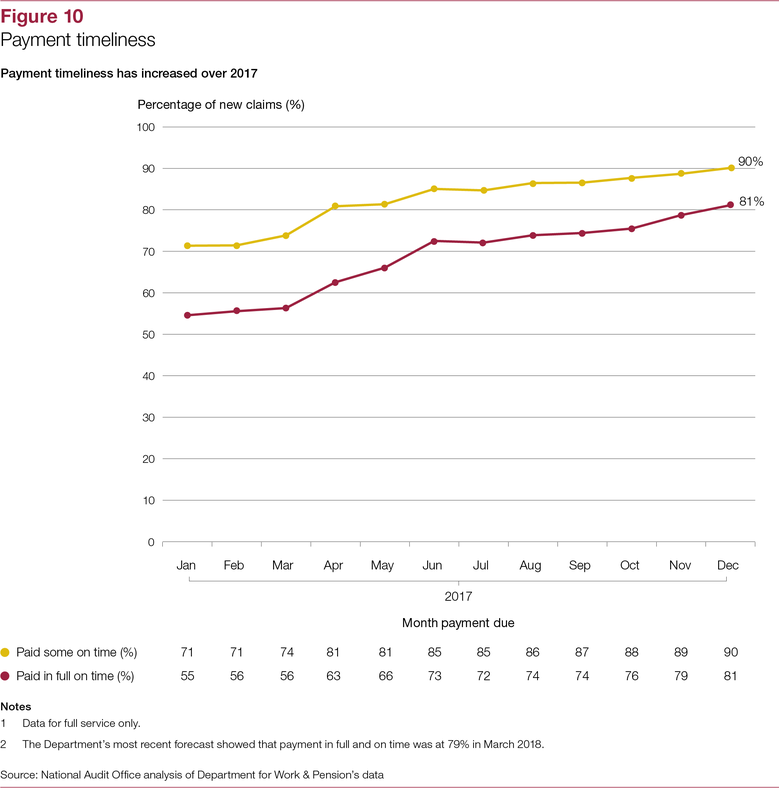 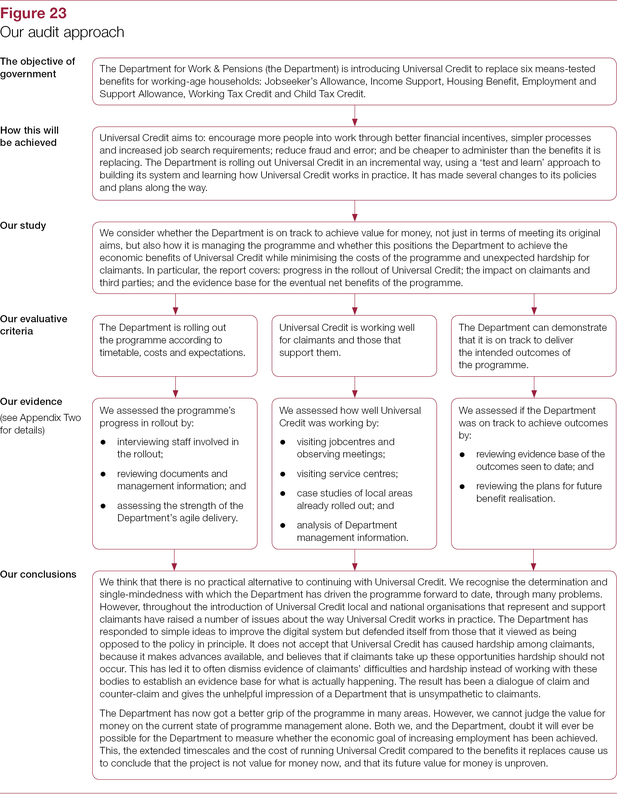 In this report, we assess the value for money of the Department for Work and Pensions' introduction of Universal Credit. 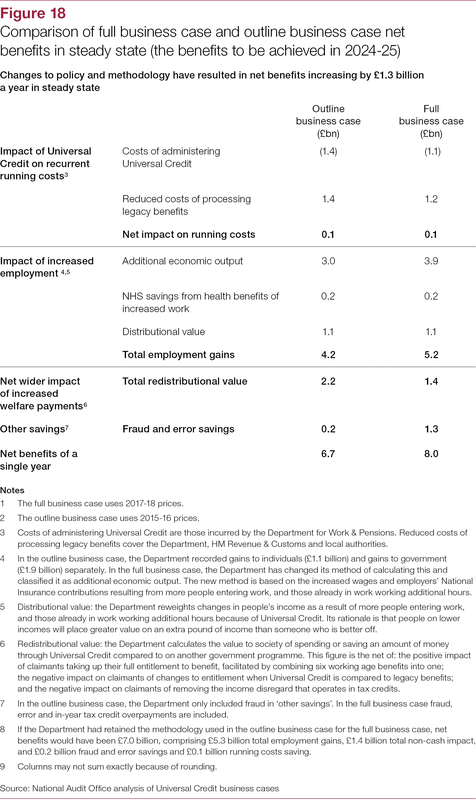 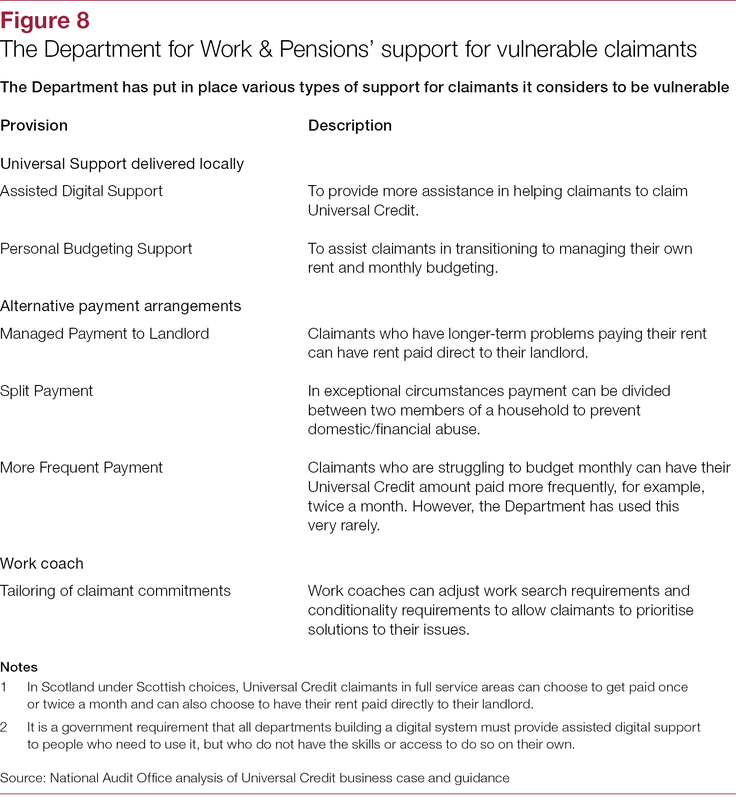 The Department for Work & Pensions (the Department) is introducing Universal Credit to replace six means-tested benefits for working-age households: Jobseeker’s Allowance, Income Support, Housing Benefit, Employment and Support Allowance, Working Tax Credit and Child Tax Credit. 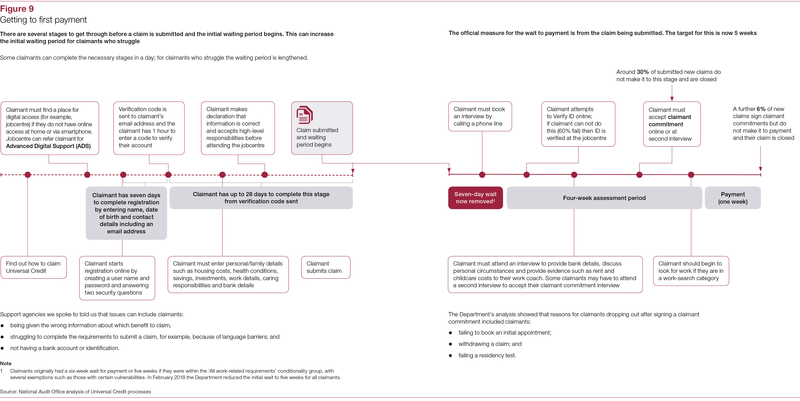 reduce the costs of administering benefits. 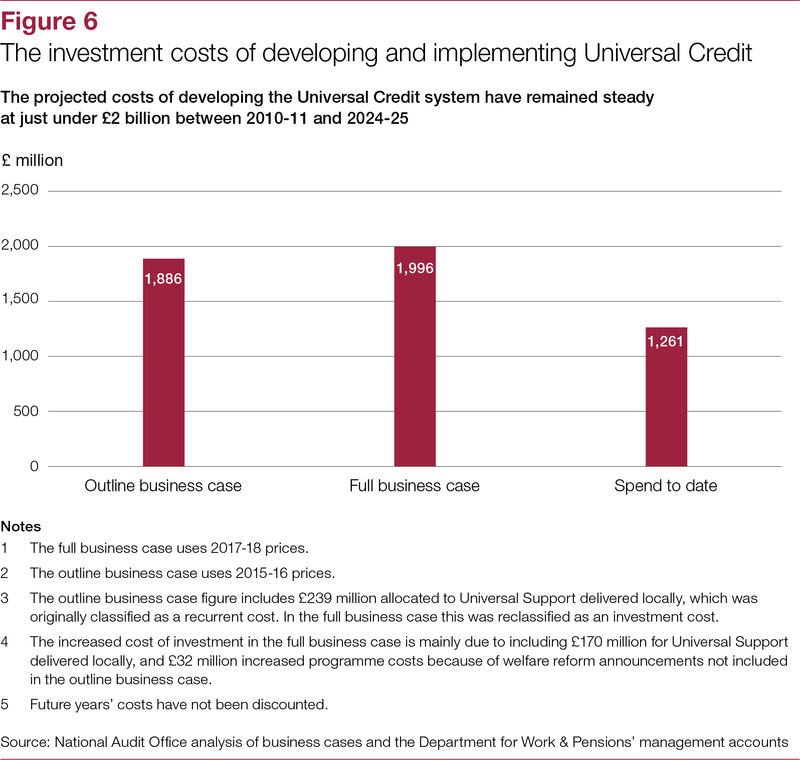 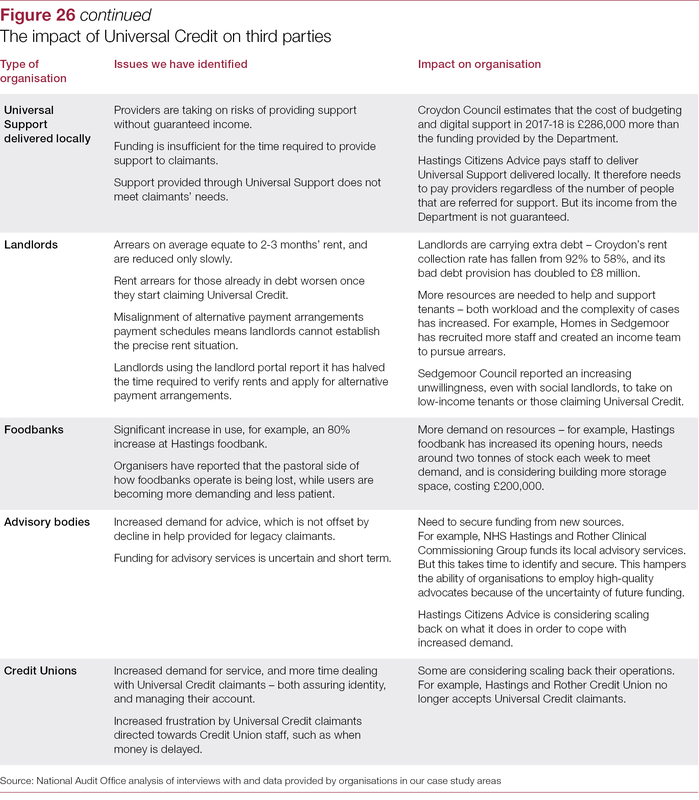 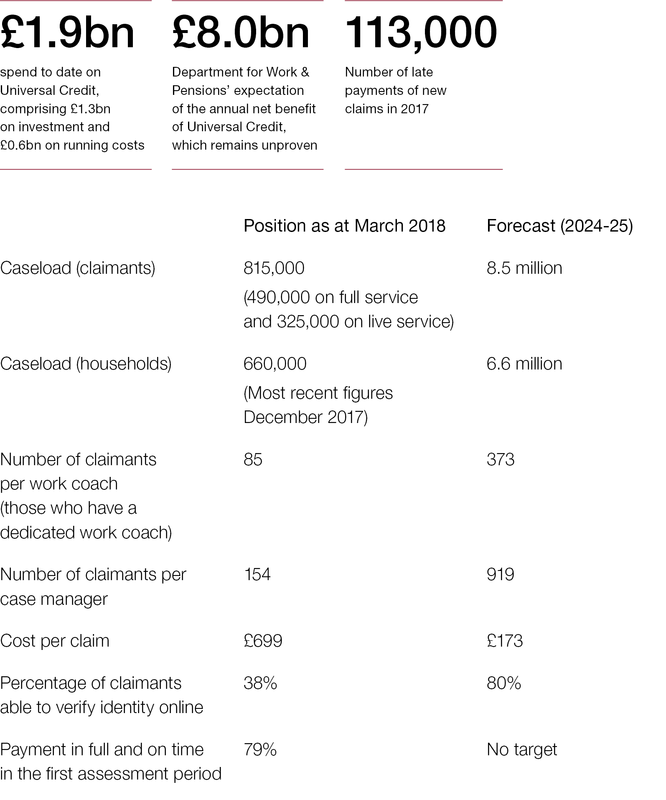 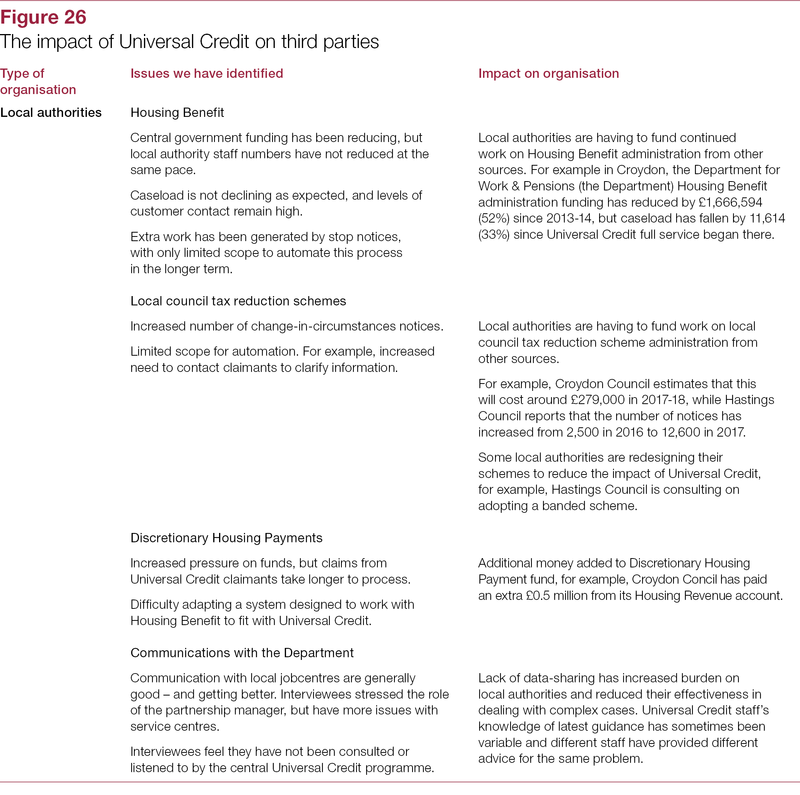 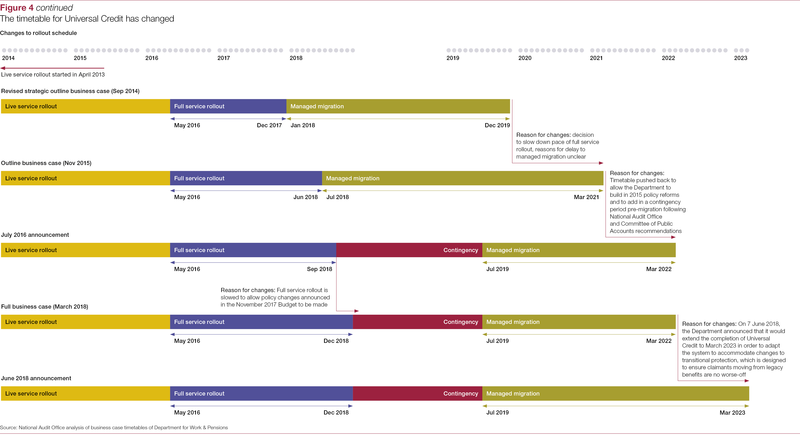 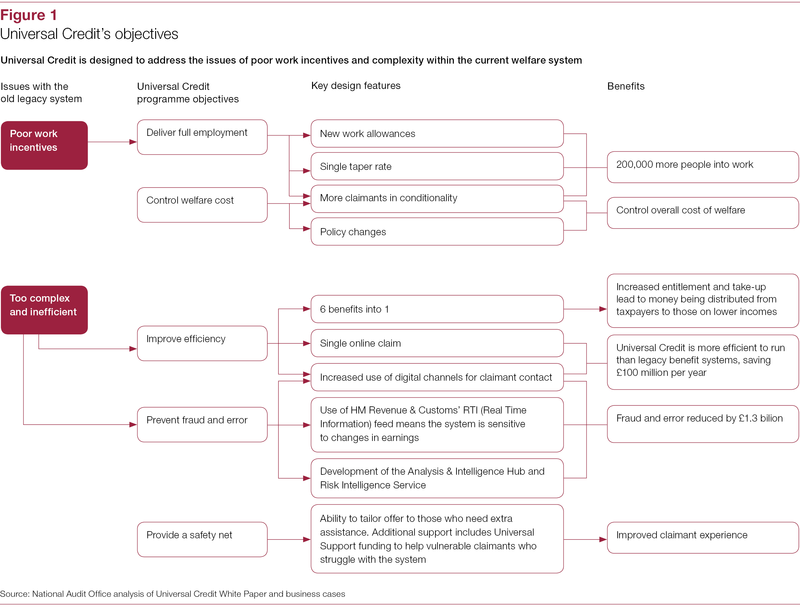 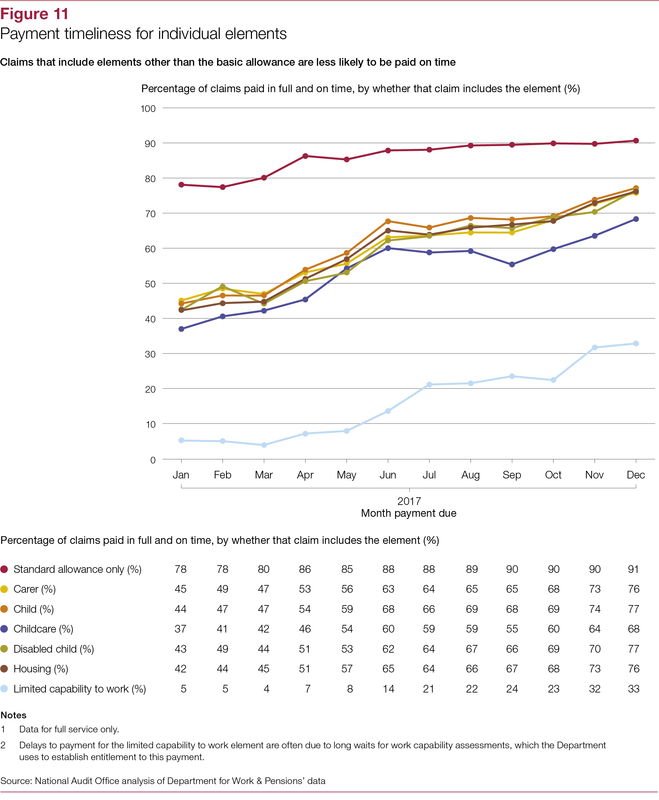 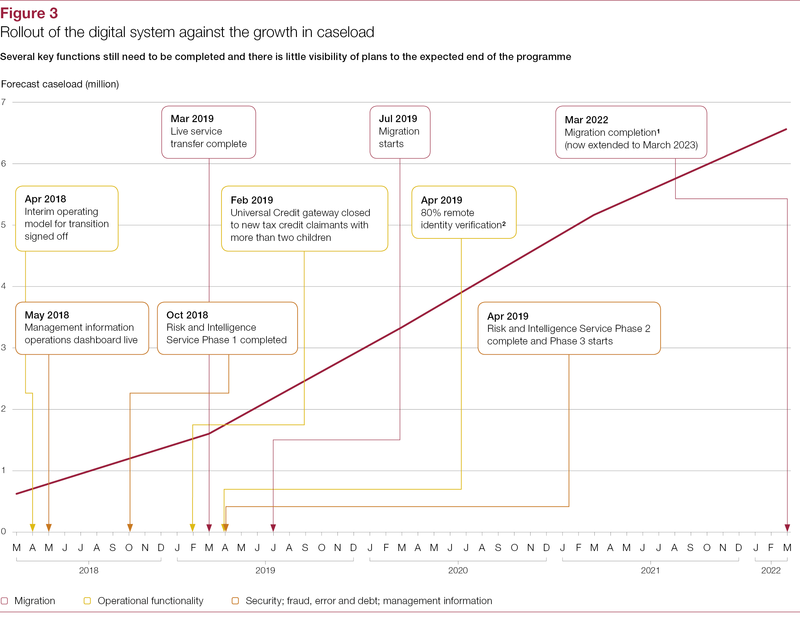 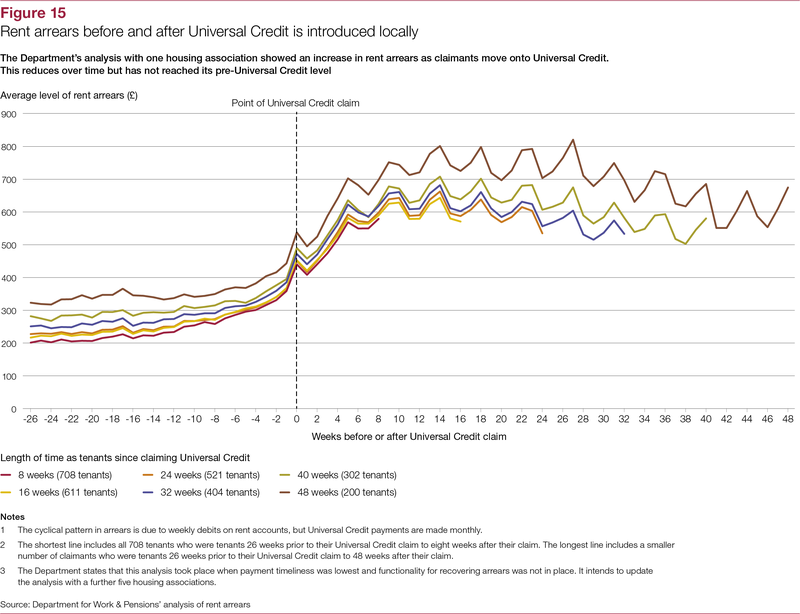 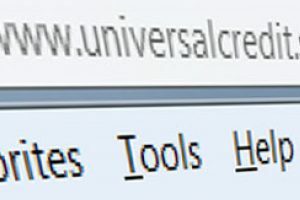 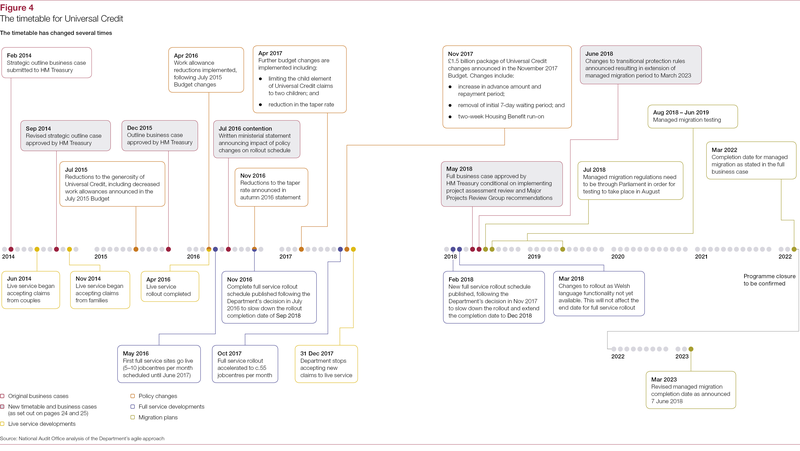 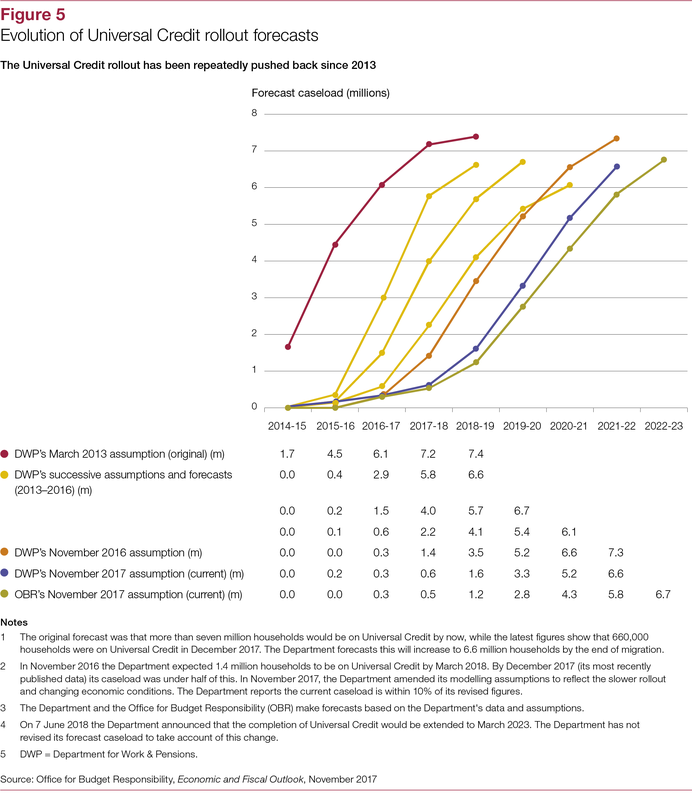 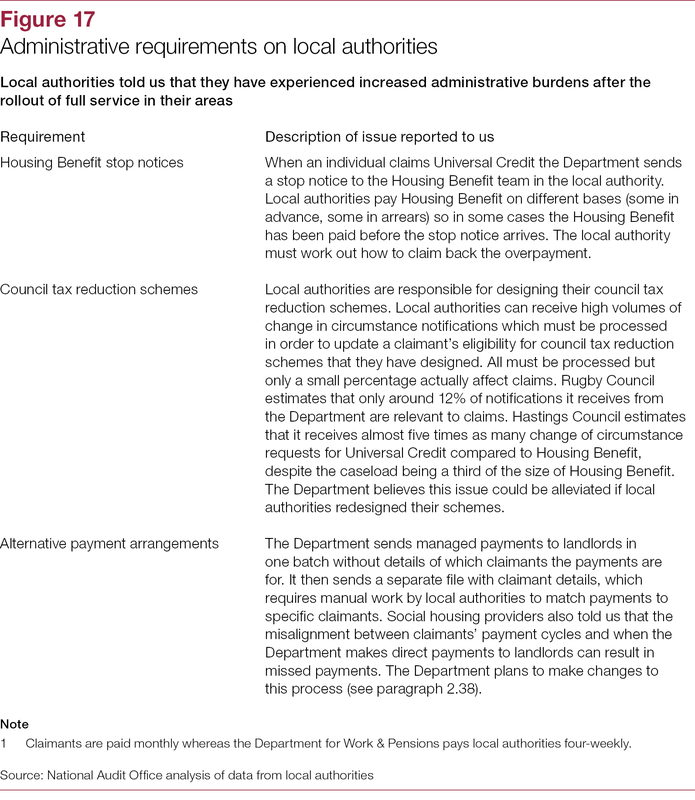 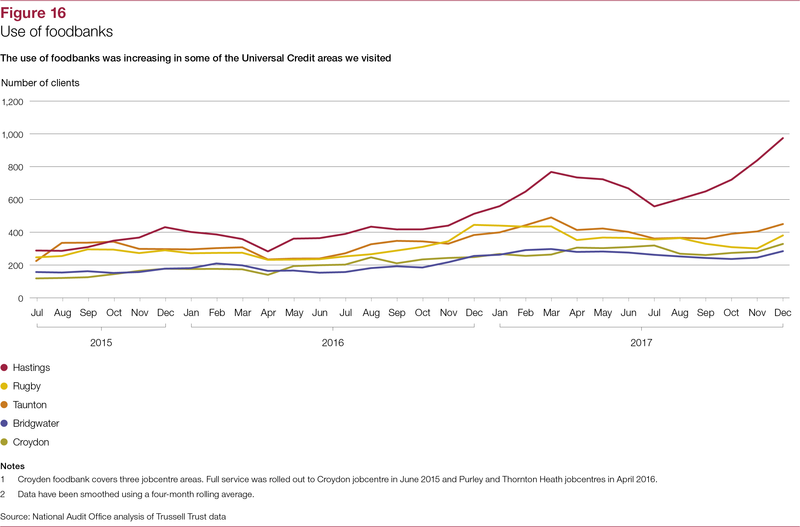 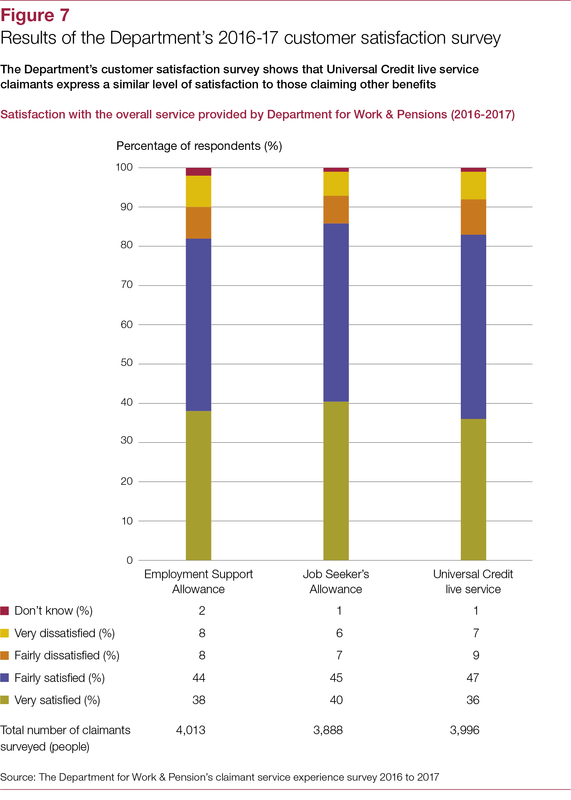 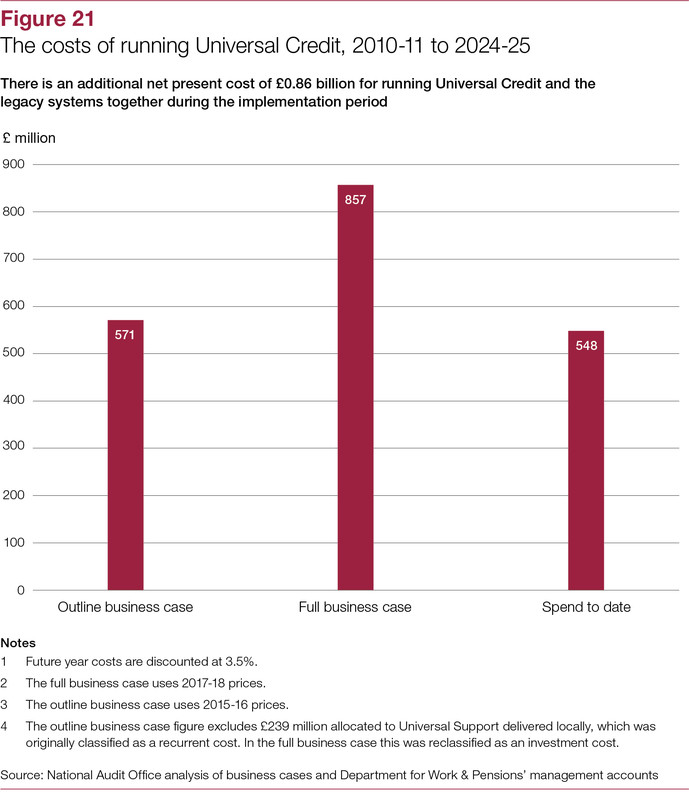 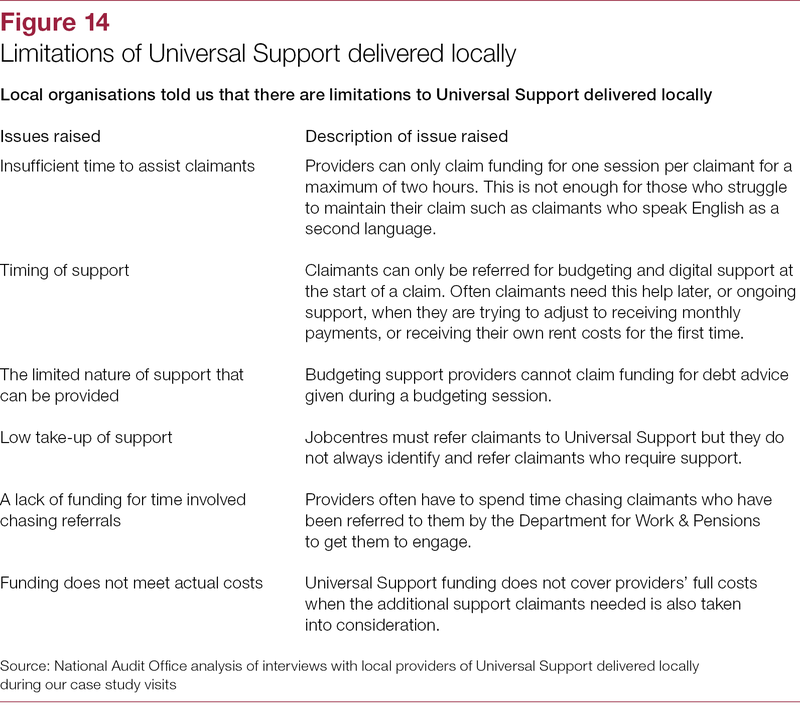 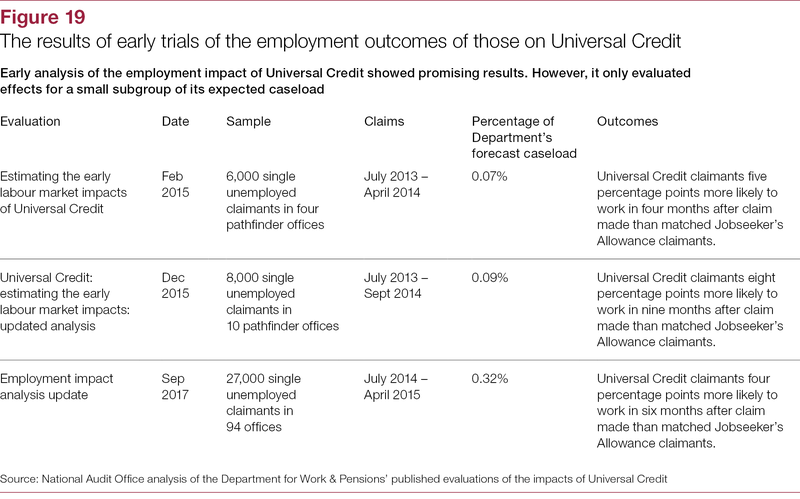 ultimately, the prospects for Universal Credit achieving its aims (Part Three). 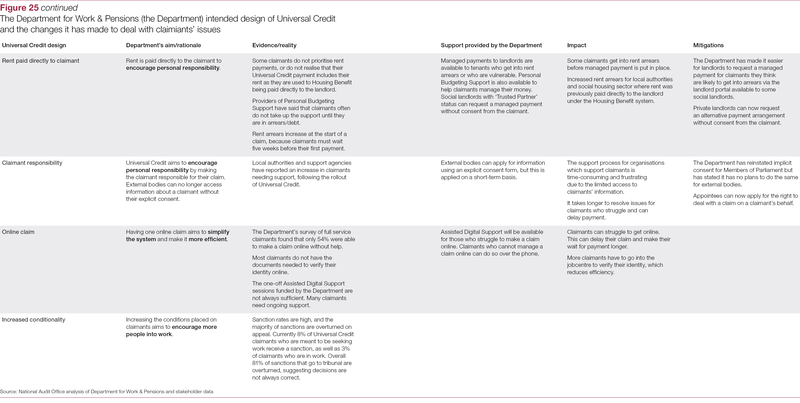 Joshua Reddaway, Director, Work and Pensions Value for Money, examines whether Universal Credit is on course to achieve value for money.